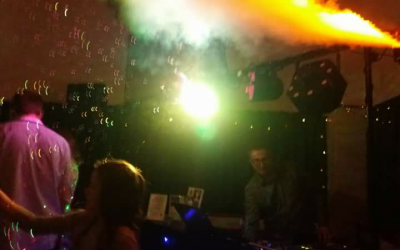 Professional DJ & karaoke DJ covering all of Dorset & Somerset. 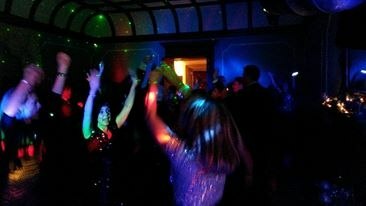 Hello , Ali Thomas here , I am a professional Wedding , Party and Karaoke DJ based in Dorset with many years experience. 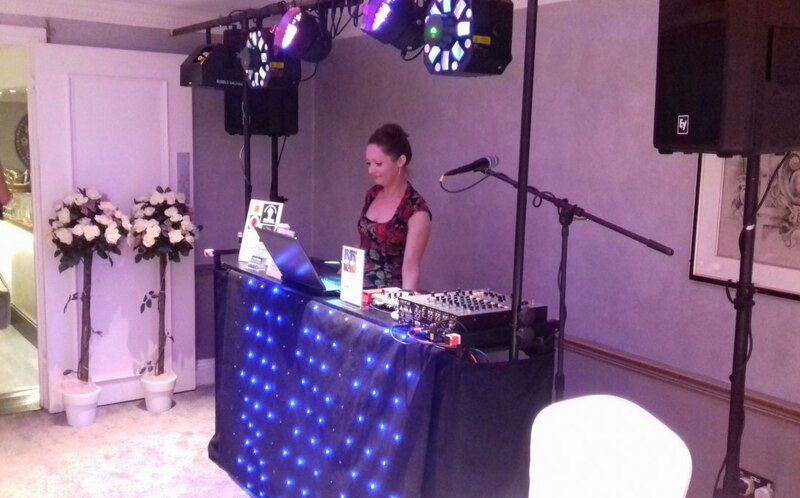 Providing you with a quality DJ service across a vast number of locations throughout Somerset, Dorset and Wiltshire; for a wide variety of different venues and all event needs. 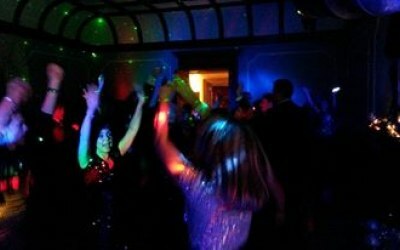 Top end packages include the use of the very best quality equipment, sound systems, disco lighting and professional microphones for your enjoyment. 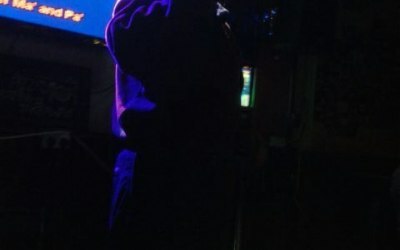 Karaoke can be offered too as I have many years experience in this field as well . 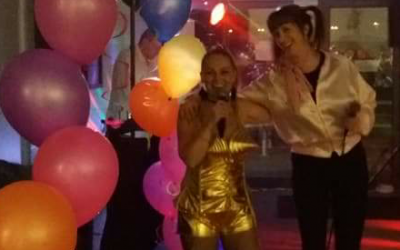 Having much experience as a singer I am passionate about music, and provide clients with the added bonus and security in knowing that anxious or first time singers are made welcome, comfortable and encouraged. Song books and play lists are regularly updated with all the latest tunes and songs currently holding several thousand varied titles and artists to choose from. 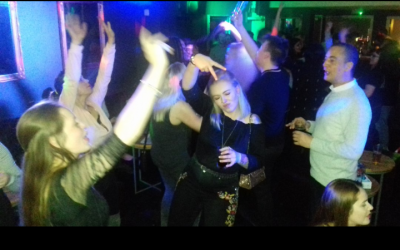 So if you are looking for a hassle free, fun packed evening of non stop music,dance,song and entertainment then look no further and contact today. 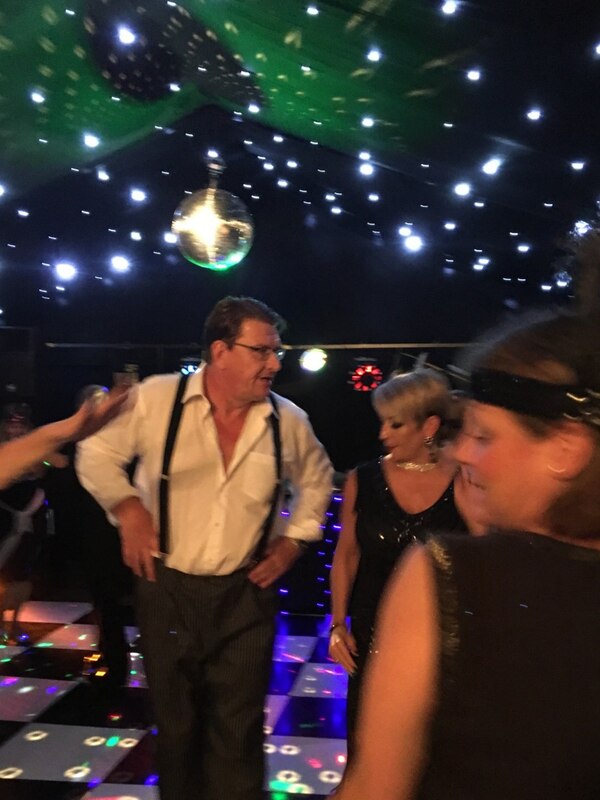 I pride myself on being able to keep a dance floor full along with my partner Helen. Using the best quality sound equipment and lighting and regularly updating and maintaing these items, to insure a consistant quality show . 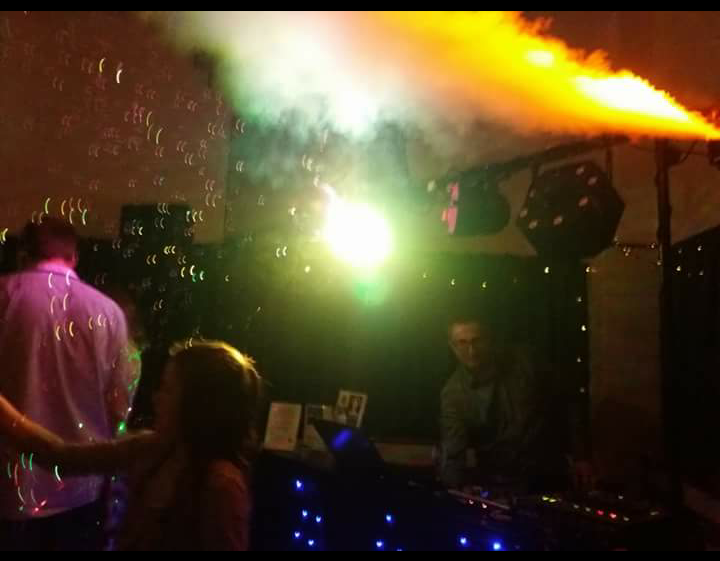 I do not like cheesy and have spent many years studying other DJ's and honing what I do to be on a par with the best professionals . 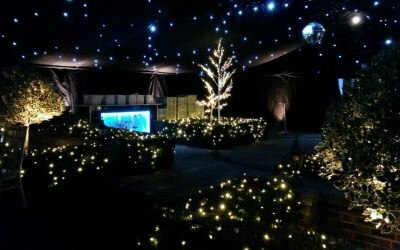 My partner Helen & I have had decades of experience in the hotel , public house and night club trades across the South of England since the late 1980's early 90's and I myself have been self employed since 1999 , consequently we are passionate about supplying a second to none professional service and value for money and have a reputation for always going that extra mile for you. Please see my reviews here if you have not already ........they speak for themselves . Alistair provided a great service at short notice , communicated well and ensured my wife had all her favourite songs , we thoroughly enjoyed his music selection and it went very well indeed. I would definitely recommend his services for any private party , or gathering . 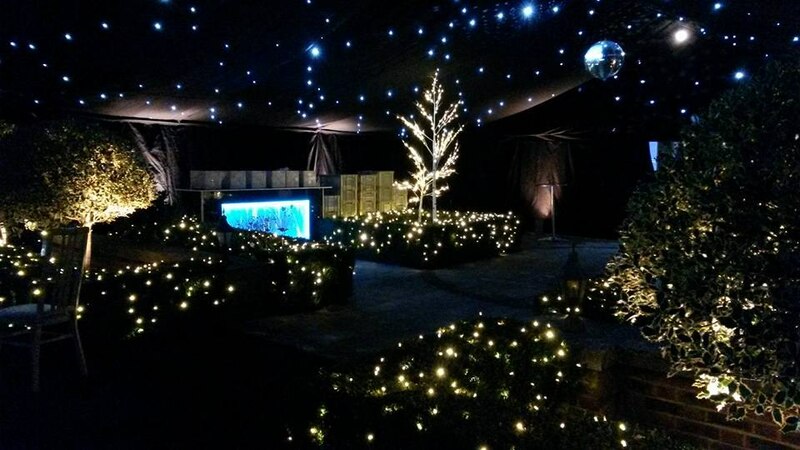 Thanks very much Keith & Dawn , so pleased you had a great night with your family & friends . Ali was on time and had the crowd up and dancing. Such great communication made our wedding amazing! 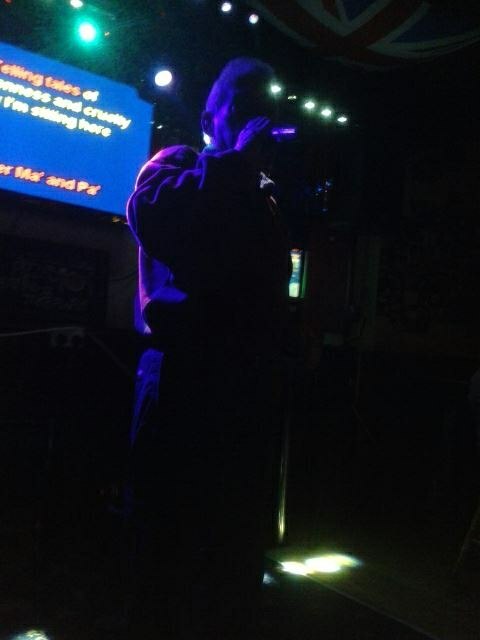 Kept us all on the dance floor and was very happy to take requests! A wonderful evening. 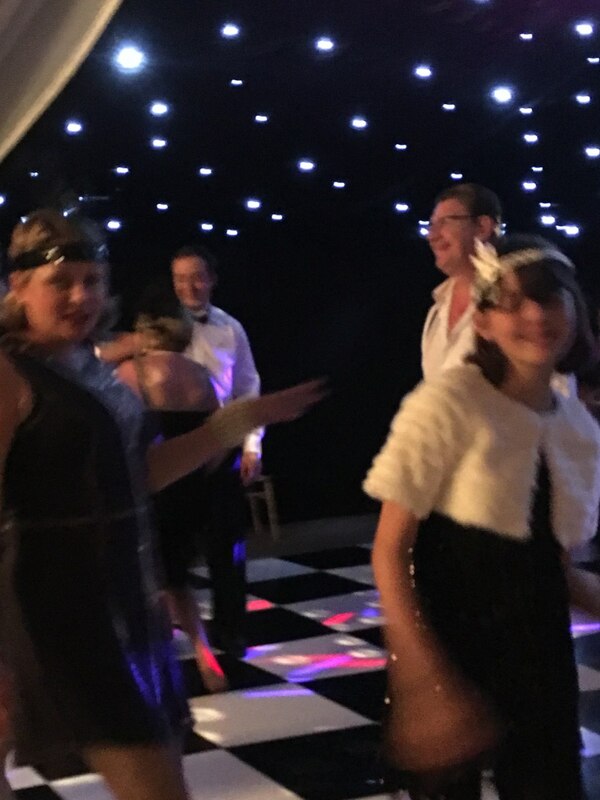 A 1920s themed birthday combined with anniversary party with guests aged from 8 to 85! Everyone happy. Great equipment and everything done as requested, we would highly recommend. Amazing. Couldn’t have asked for more. Great communication from the off. Catered to the style of music we wanted easily and made it all effortless for me. Was one less thing to worry about which hugely helpful. Couldn’t have asked for more. Good service. 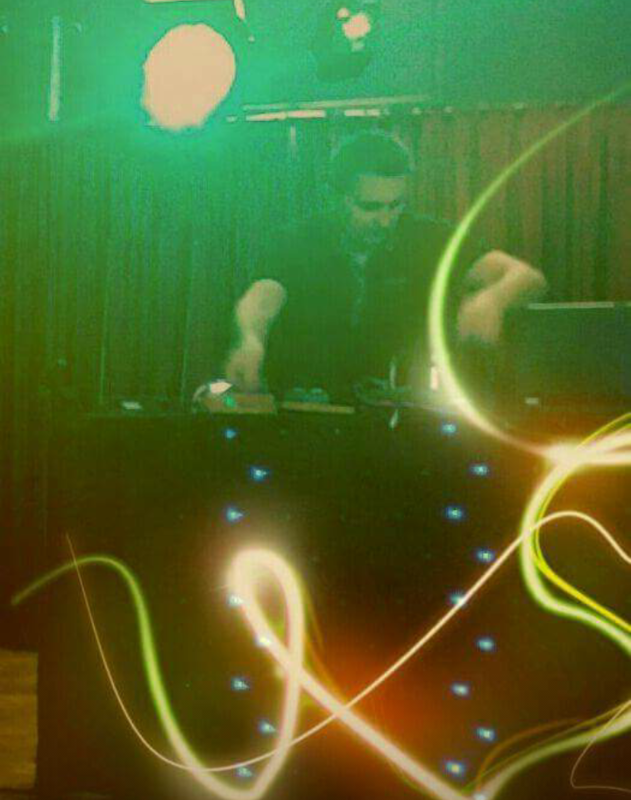 Expected more interaction with the crowd unless this is an old fashioned image of a dj. 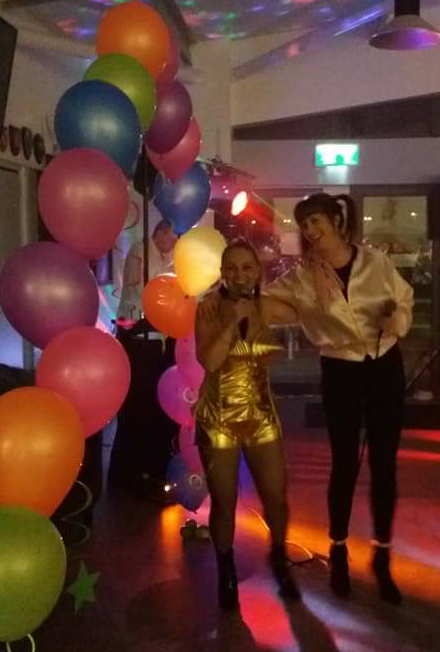 Ali and Helen were fantastic, great communication leading up to the event and everything went perfectly on the night - I sent a list of tracks I wanted for both disco and karaoke and there were loads of others to choose from, so it made my birthday party everything I wanted it to be. Thank you! 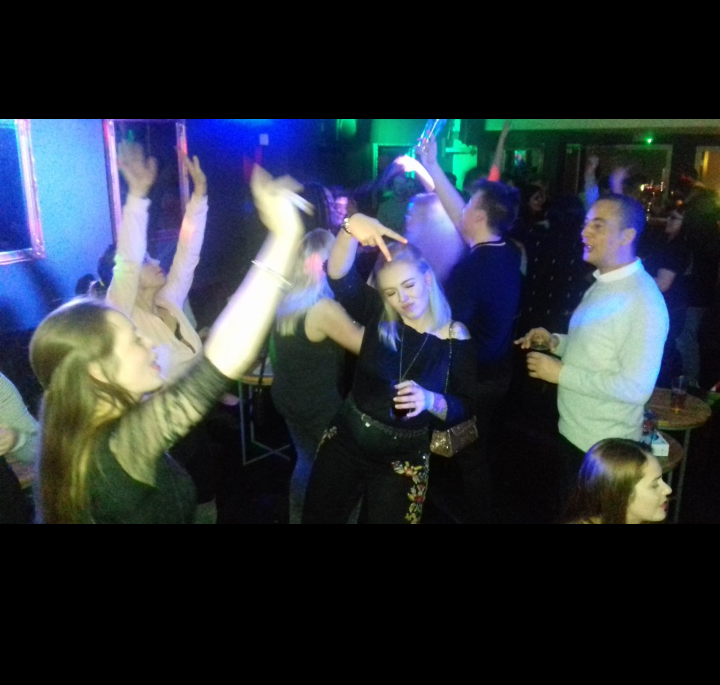 Fantastic - had everyone on the dance floor all night! 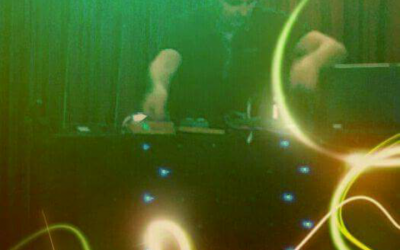 Get quotes from DJ Ali Thomas and others within hours.